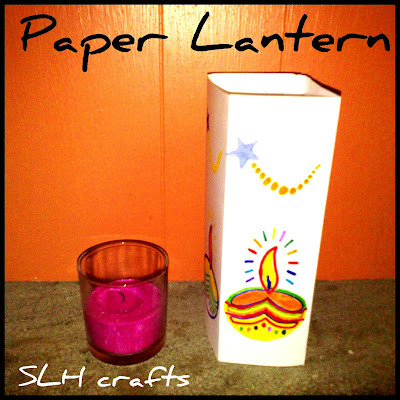 Here is a paper lantern that I made last year. These are really easy to make, just using one sheet of A4 paper. 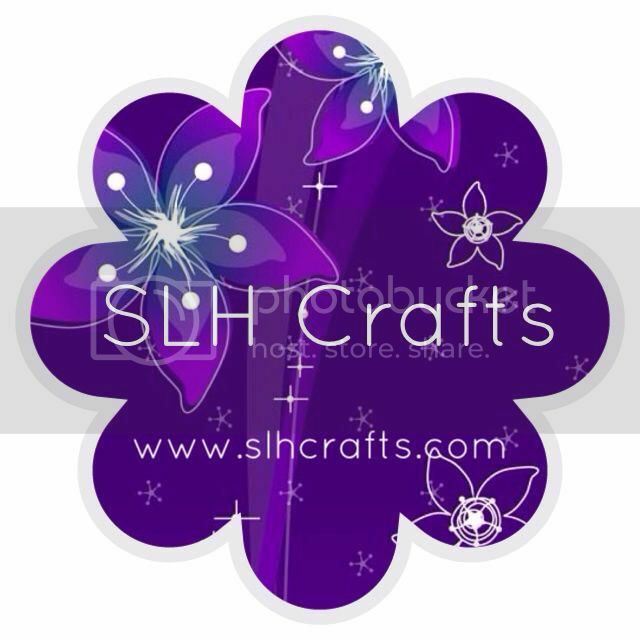 You just need to colour in a design on each 4 sides and fold and stick to the other side using tape or glue. Once finished you place the lantern over a covered candle and you have a lovely reflection.